For several years ladies' sections have supported the Trust by fundraising at a nominated Stableford competition. 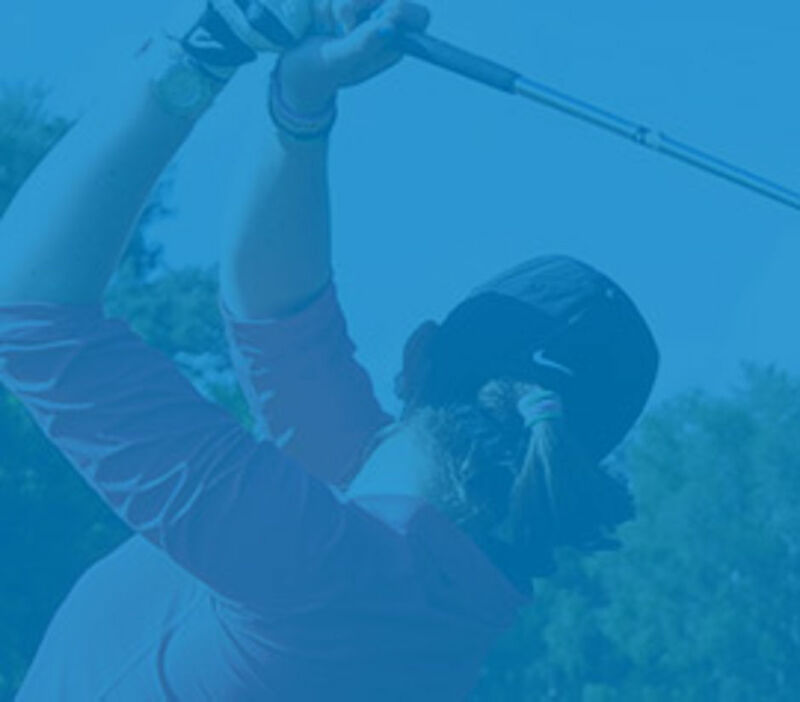 The England Golf Trust Women’s Stableford Competition purpose is to raise funds to support young golfers of any level who, without some financial assistance, would not be able to continue playing the game. The competition consists of a preliminary round, which is any women’s club Stableford played before 6th July and a final. The highest scorer from Divisions 1,2 and 3 (20 and below) and from Divisions 4 and 5 (21 to 36) will add their scores together and the top 30 pairs will be invited to play in the National Final which will be a Better Ball pairs competition at Kings Norton Golf Club on 20th August 2019. 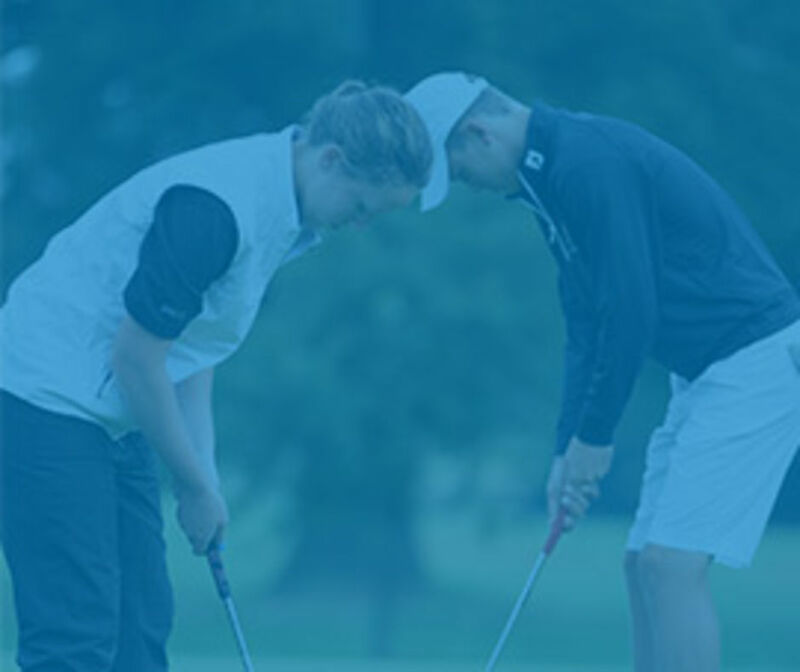 Your help in promoting and encouraging entries to the England Golf Trust Stableford would be much appreciated both within your own club and your county.